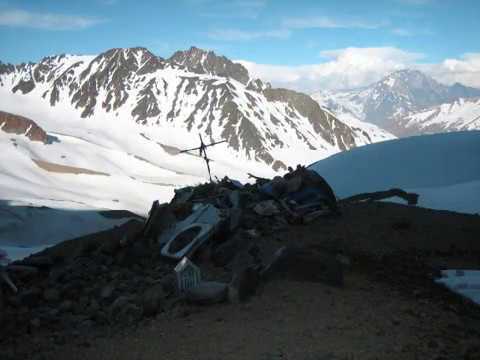 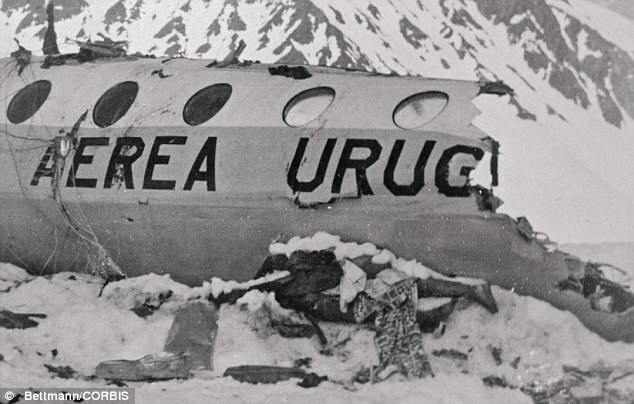 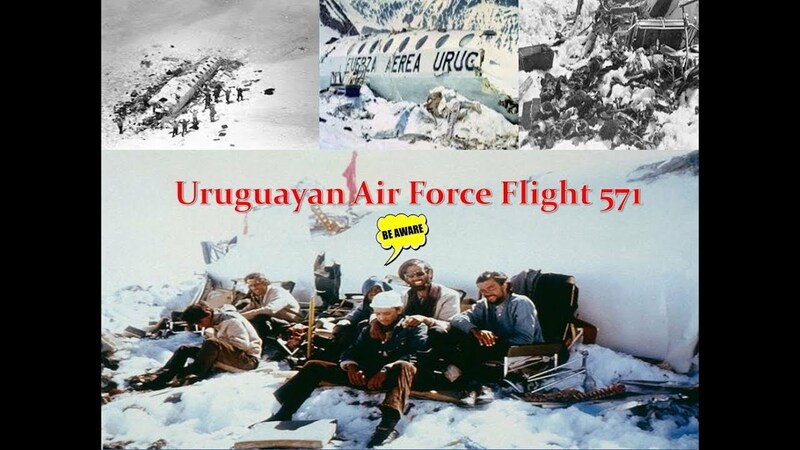 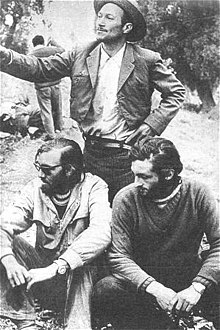 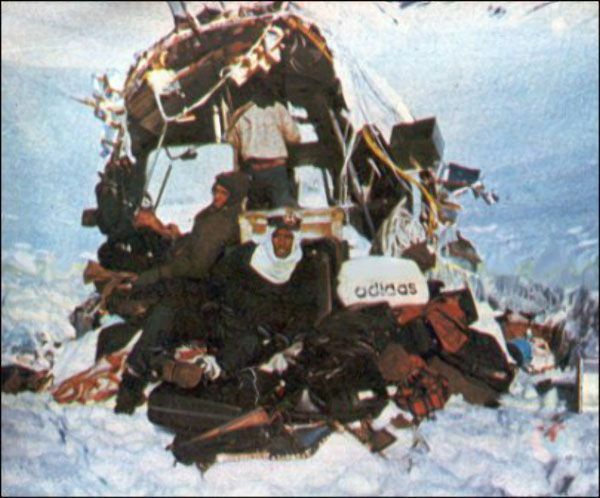 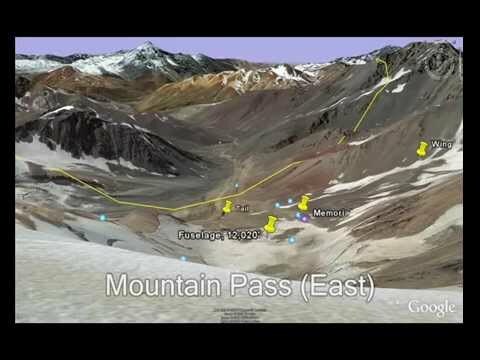 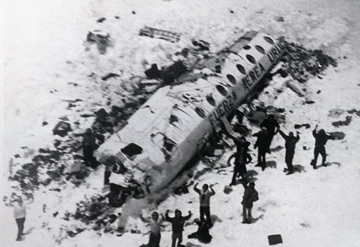 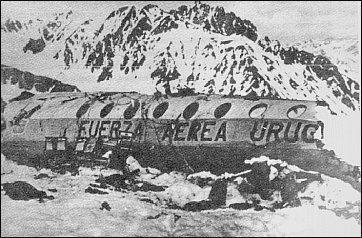 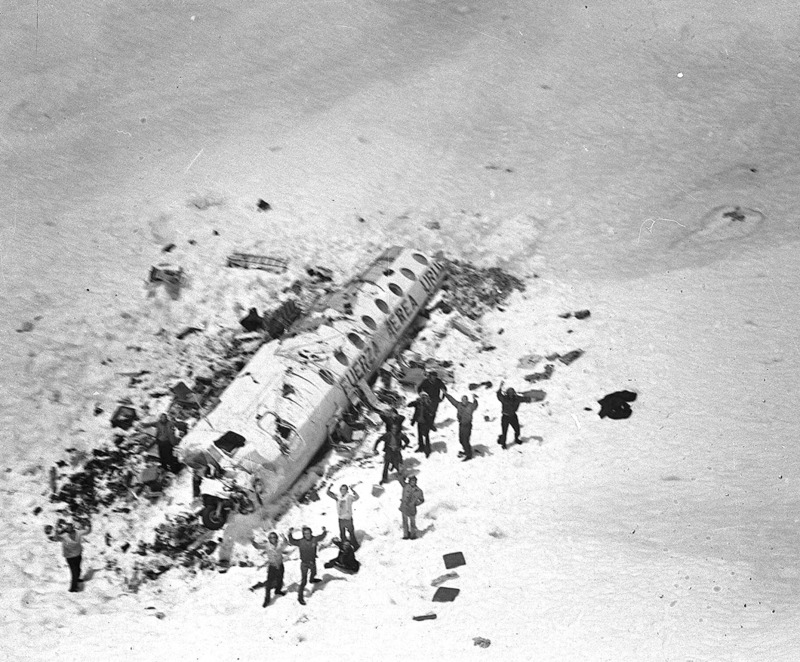 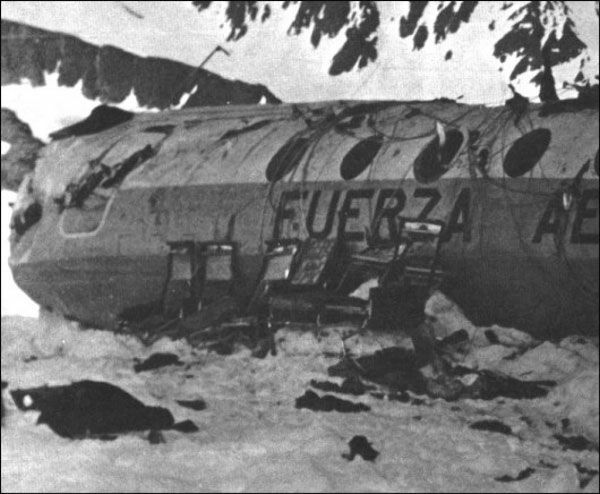 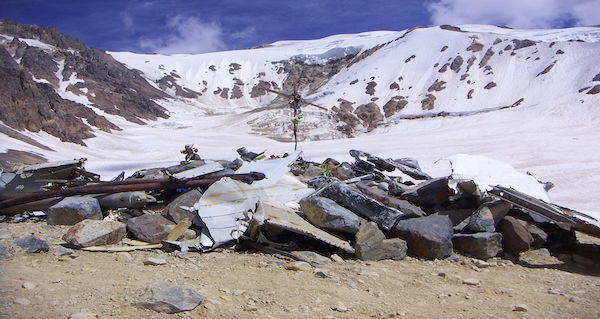 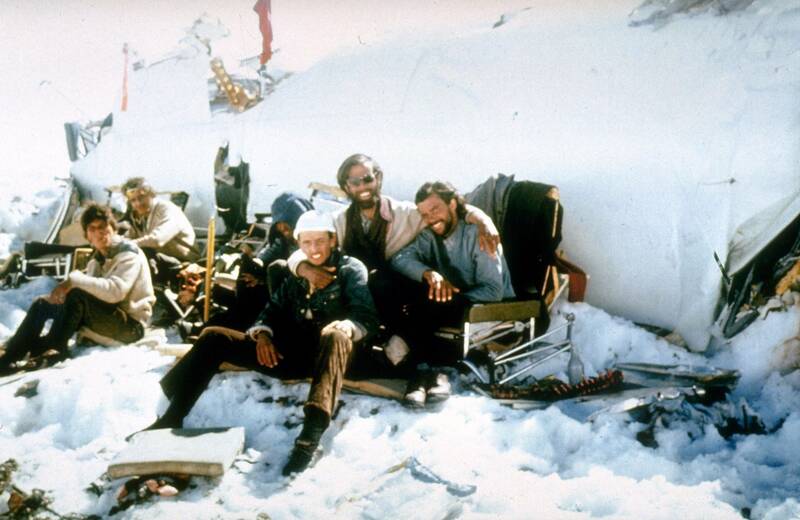 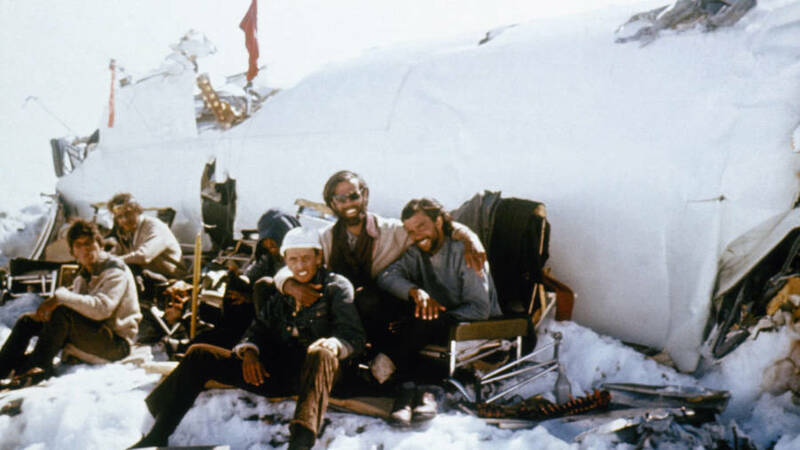 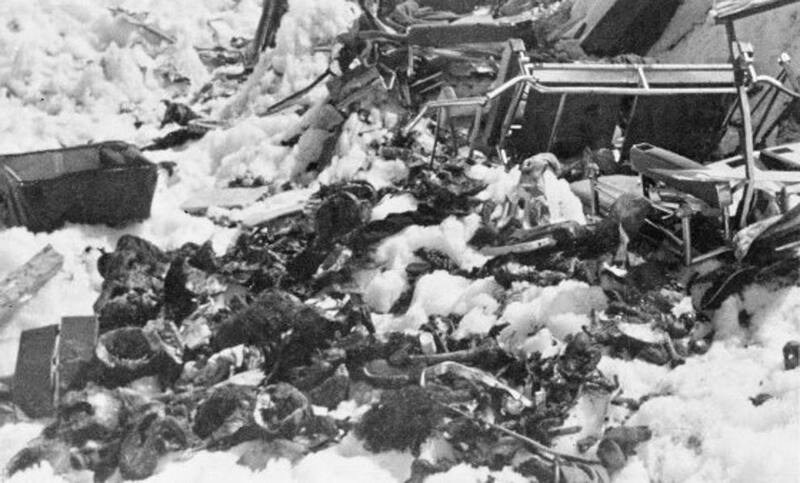 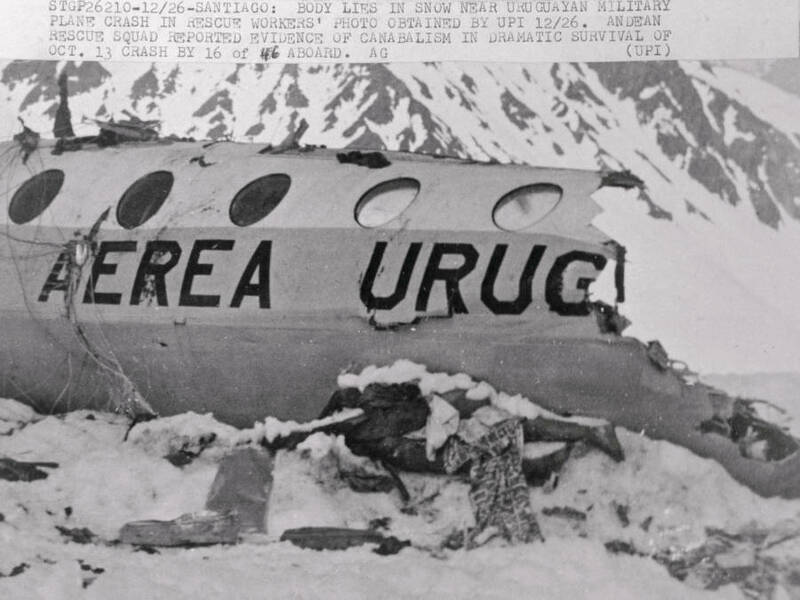 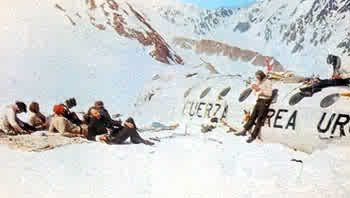 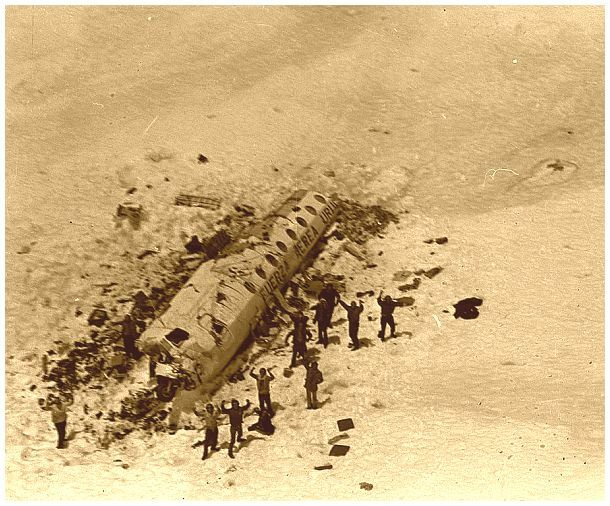 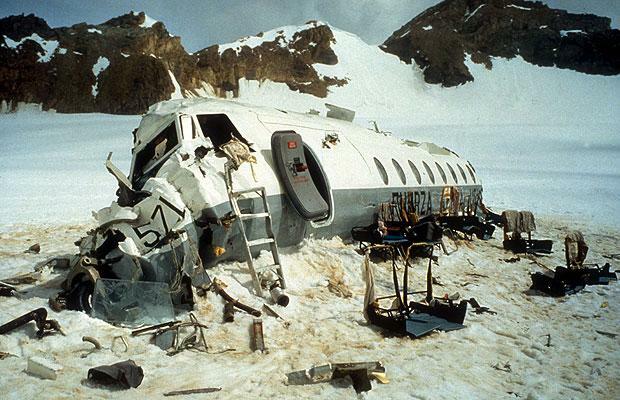 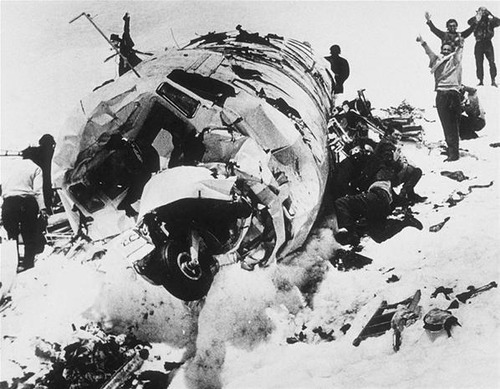 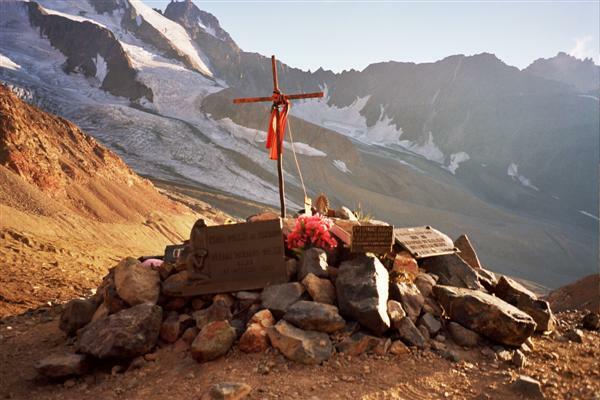 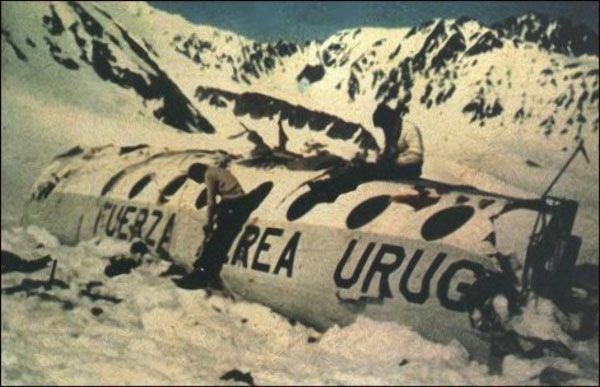 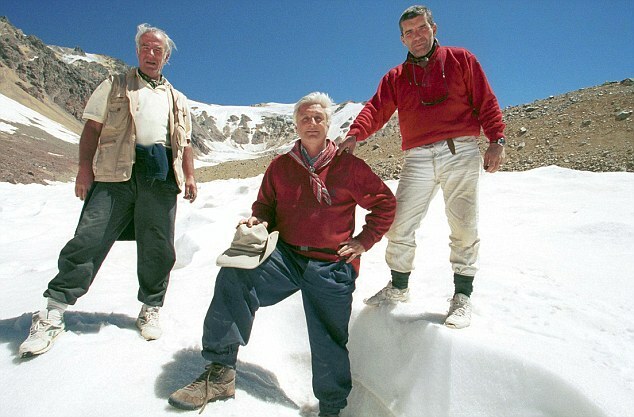 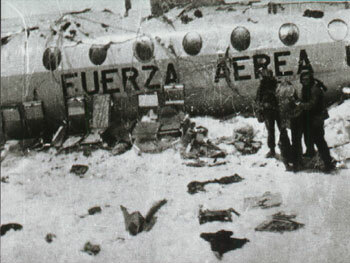 Uruguayan Air Force Flight 571 was a chartered flight that crashed on a glacier at an elevation of 3,570 metres (11,710 ft) in the remote Andes . 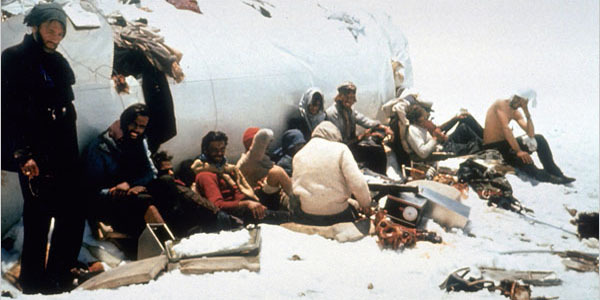 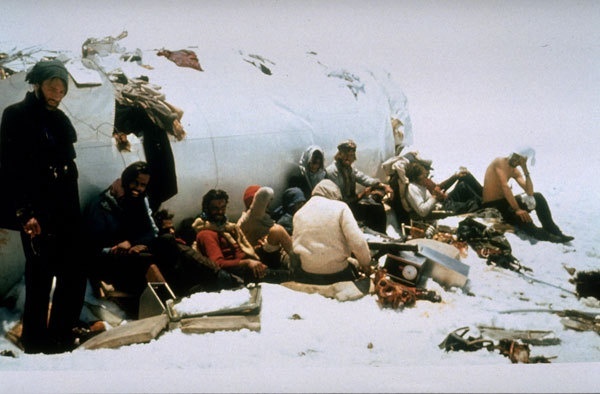 Among the 45 people on board, 28 survived the initial crash. 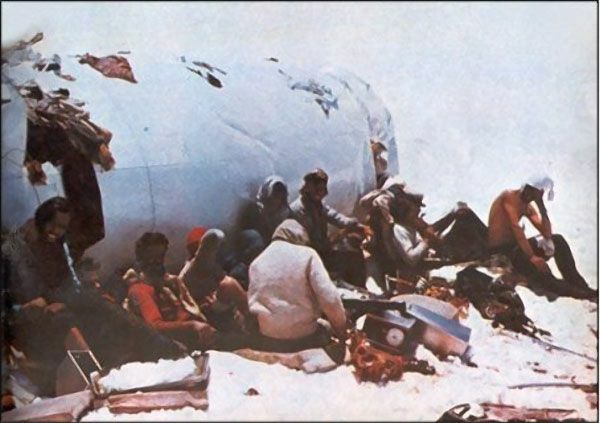 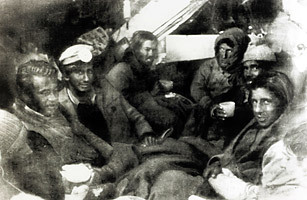 Facing starvation and death, the survivors reluctantly resorted to cannibalism . 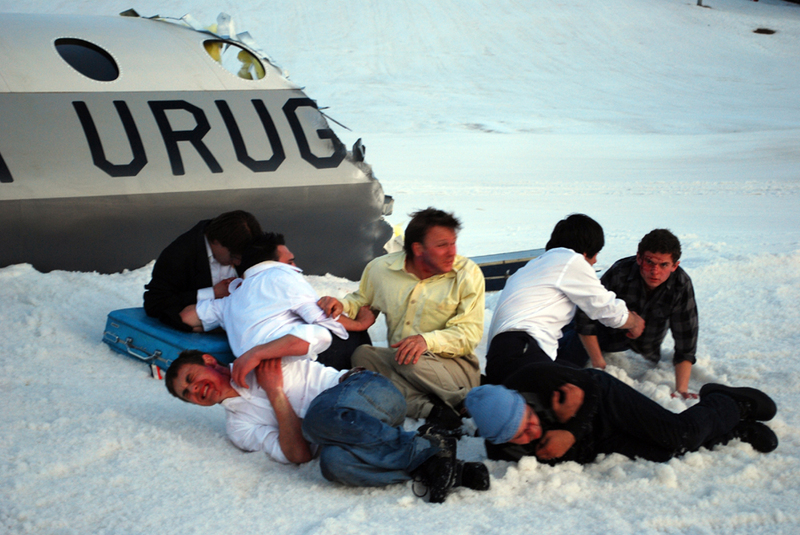 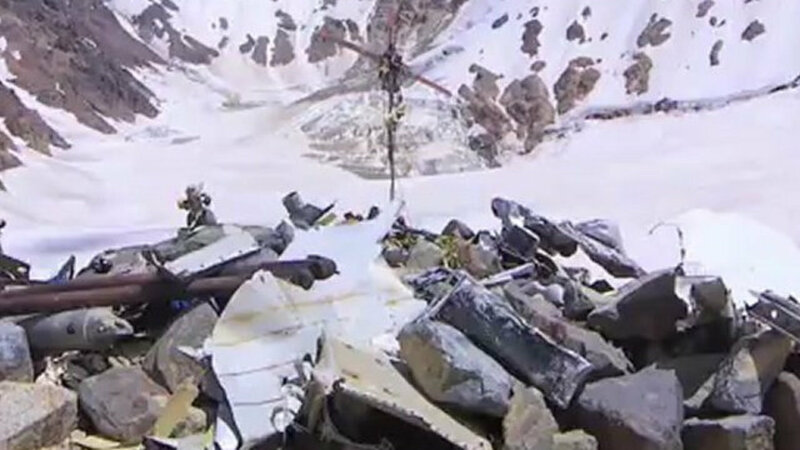 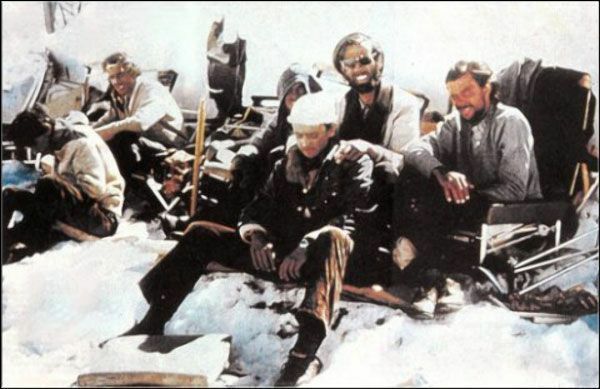 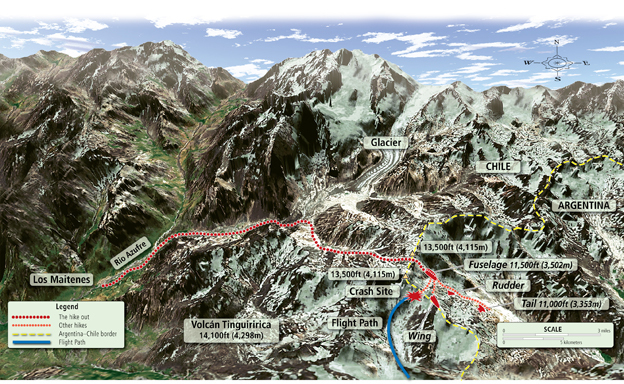 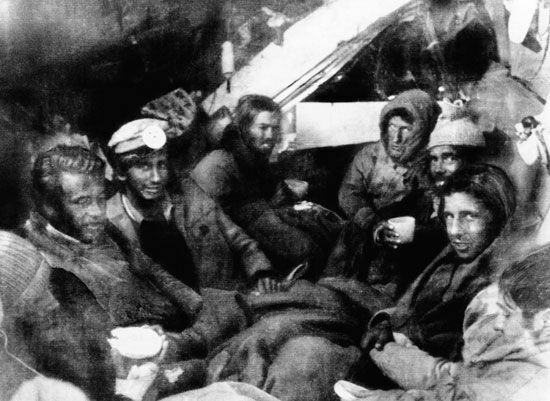 After 72 days on the glacier, 16 people were rescued.